The more you spread knowledge, the more you get to learn. 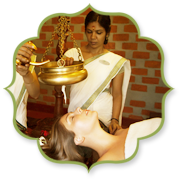 Our Kerala location, set among fifty acres of organic Ayurvedic farmland in the sweet scented jungle of Palakkad, provides a comprehensive education in Ayurveda, from Ayurvedic massage workshops to the cultivation of herbal medicine. 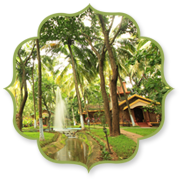 A world-leader in Ayurvedic education, Kairali offers Yoga Teacher Training and workshops at their tranquil Kerala centre, The Ayurvedic Healing Village. 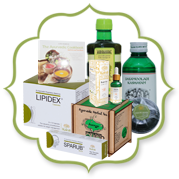 Kairali Ayurvedic Group along with rendering excellent holistic healing services, it also manifests in the upbringing of new techniques to spread the knowledge of Ayurveda. 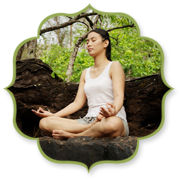 The training institute with professional therapists and teachers allows people, both beginners and professionals to inculcate and imbibe within oneself the true knowledge imparted at the institute. 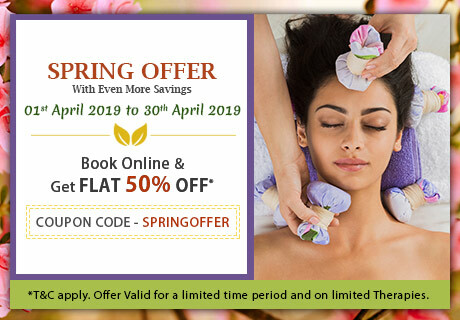 The Ayurvedic Healing Village has always been much more than a health resort – it provides a transformative retreat experience based on total health orientation, where guests can join us for specialist retreat programmes on an individual or group basis.